Facebook is getting more popular with every passing day and every mobile phone user wants to have the facebook app. 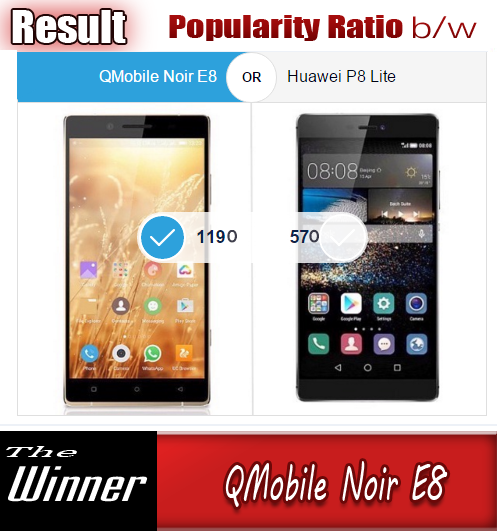 This application has been avaialable for a lot of mobile phones ranging from a very cheap java phone to a high end flagship phone of any famous mobile phone manufacturer. 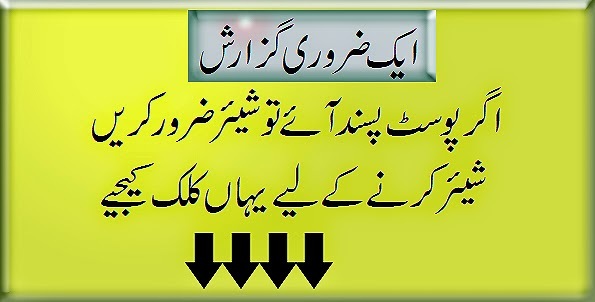 Now the company has taken another step to boost up its demand. It is an amazing fact that over a billion people around the world are connected through Facebook, and it looks like the social networking giant wants to reach many more people than that. 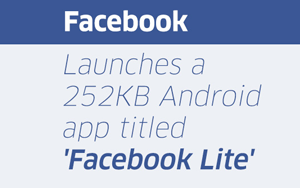 Facebook Lite, a stripped-down version of the full-fledged Facebook app, has just been released to the Google Play Store, made specifically to use less data and to work well across all mobile network types. The app launched in select countries back in January for testing purposes, and is now making its way to many more regions. 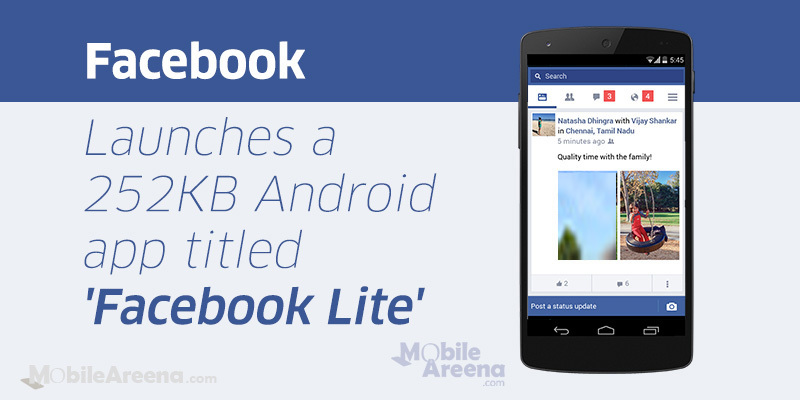 Weighing in at less than 1MB in all, Facebook Lite is quick to install, and features all of Facebook’s core experiences like News Feed, status updates, photos, notifications and moe.